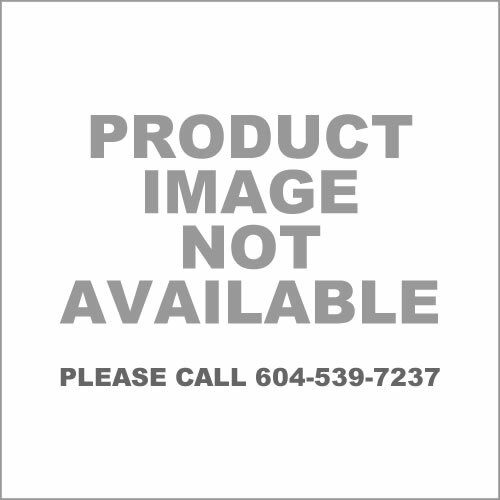 Crushed Aggregates | Fraser Valley Aggregates Ltd. 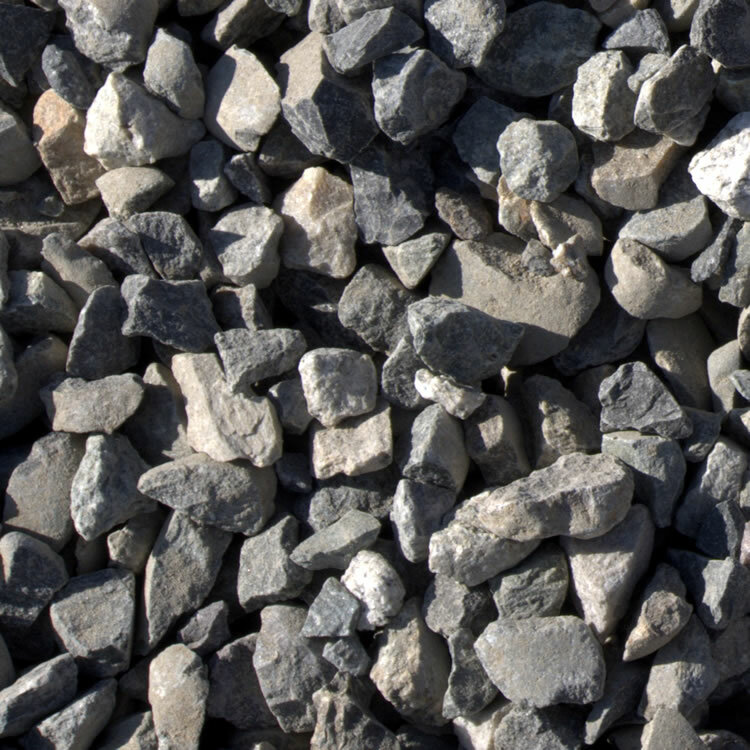 Crushed aggregate, also known as rock aggregate, refers to a crushed stone product produced in quarries. After being processed in the impact crusher, the aggregate is screened for sizing. 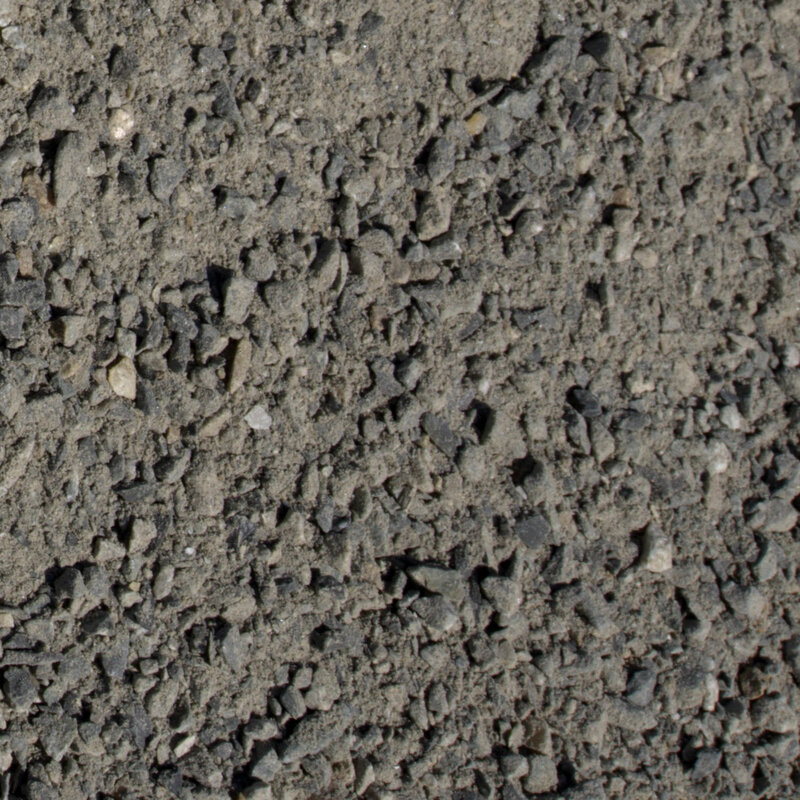 This process might be handled in a screen shaker or during the washing process in an aggregate washer. 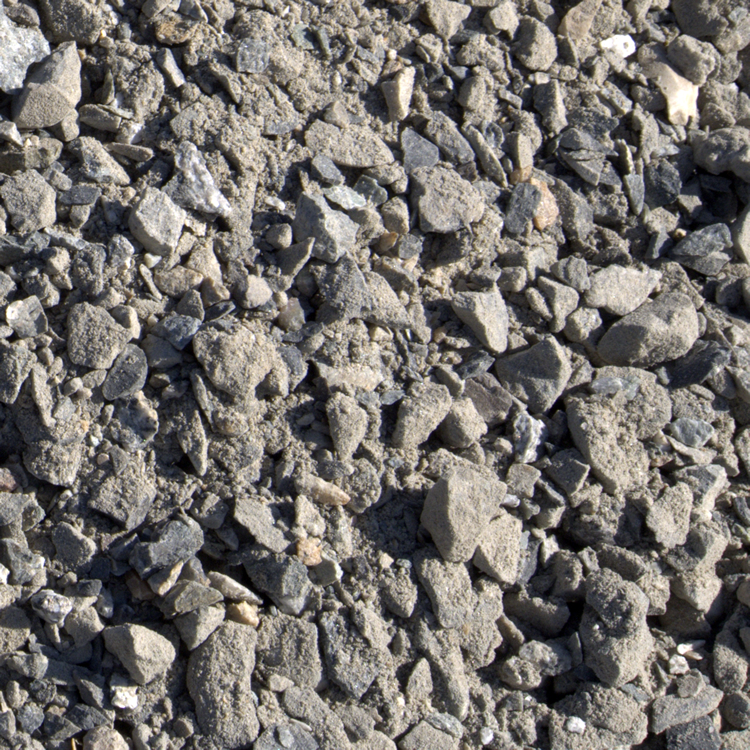 If the aggregate is sufficiently crushed, it is transported to the storage area.